The 3 Israelis murdered this morning by a Palestinian terrorist have not yet been buried and Abbas’ Fatah Movement is already celebrating the killings. It is the longing to die in order to return the right and the land that were stolen. 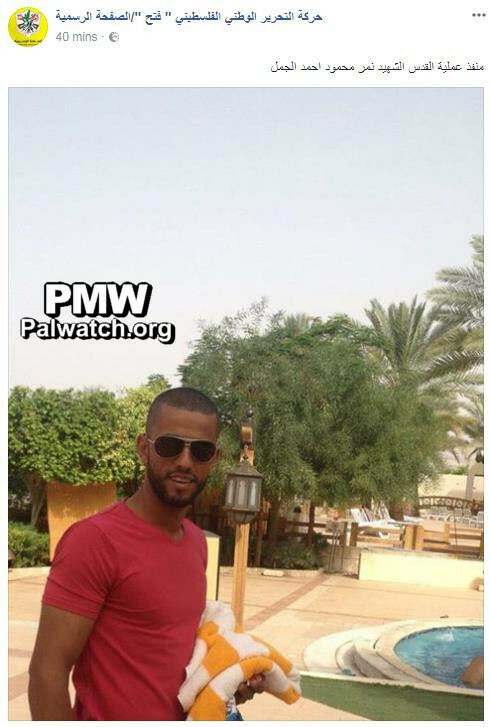 Fatah’s referring to the terrorist murderer as a Shahid (Martyr), is the highest praise that Fatah could give. 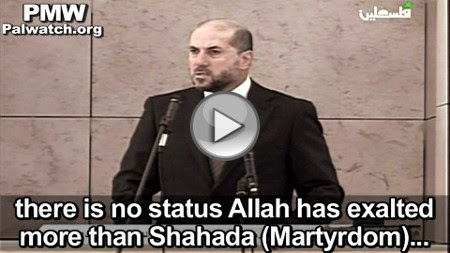 Defining the terrorist as a “Shahid” means that he “died for Allah.” Fatah is telling Palestinians that murdering Israelis is something that their god, Allah, desires, and for which the “Martyr” will be rewarded in Heaven. "After prophecy and righteousness there is no status Allah has exalted more than Shahada (Martyrdom)... The Shahid has merit with Allah, a merit that no one else has... The Shahid - his sins are forgiven with the first gush of his blood from his wound... The Shahid advocates on behalf of 70 members of his family, and saves them all from hell. The Shahid lives together with the prophets and the righteous ones... We will never reach the level of the prophets. We won't. So let us reach the level of the Shahids." By saying that this terrorist and all murderers of Israelis who are killed during their attack are Shahids, The Palestinian Authority and Fatah are defining the ongoing Palestinian attacks against Israelis as part of a religious war for Allah. 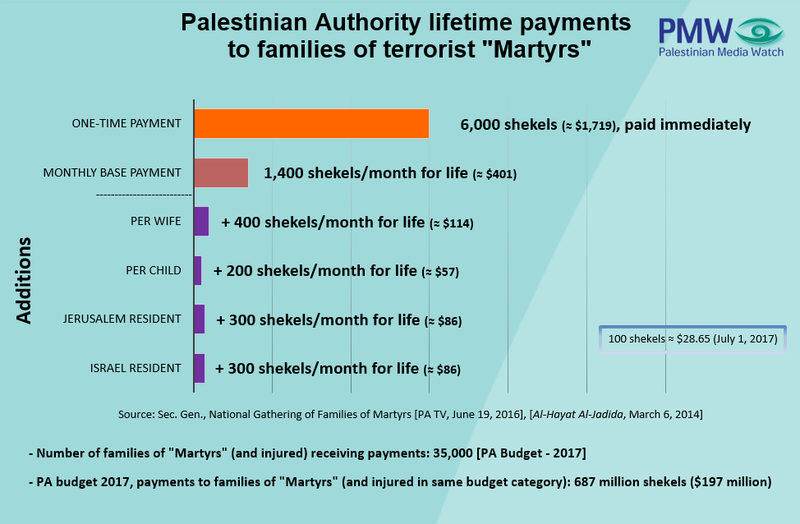 "The truth must be stated: There is no greater encouragement of terror than the Palestinian Authority's generous policy of allowances for the terrorists and their families." 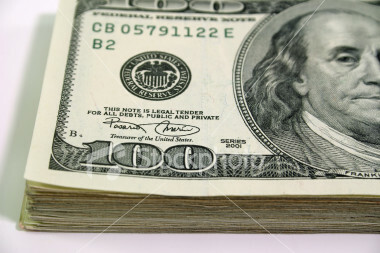 200 shekels additional each month for each child. This terrorist had one wife and four children so his family will receive 2,600 shekel every month for life. “A young Palestinian died as a Martyr (Shahid), 3 Israelis were killed, and a fourth [Israeli] was wounded in a shooting operation in Jerusalem (sic., Har Adar). Head of the Communications Office of the Fatah Movement’s Mobilization and Organization Commission Munir Al-Jaghoub said that Israel alone bears responsibility for the Palestinian responses to all of the occupation’s crimes, and that if it continues its incessant aggression against the Palestinian people, it can only expect more violence. He added that the daily Israeli operations and the occupation’s violations against the members of our people everywhere are the reason for every cycle of violence.